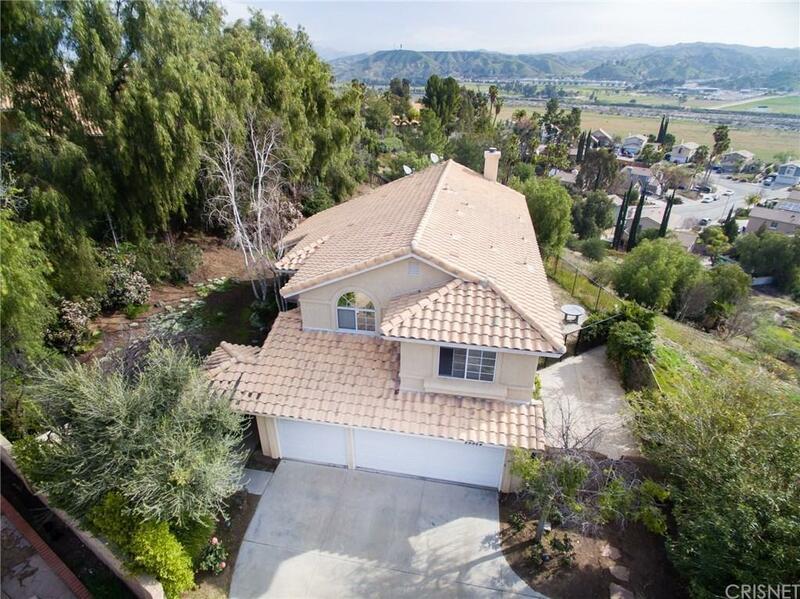 Sensational Hasley Hills Home With A Spectacular View Of The Santa Clarita Valley. 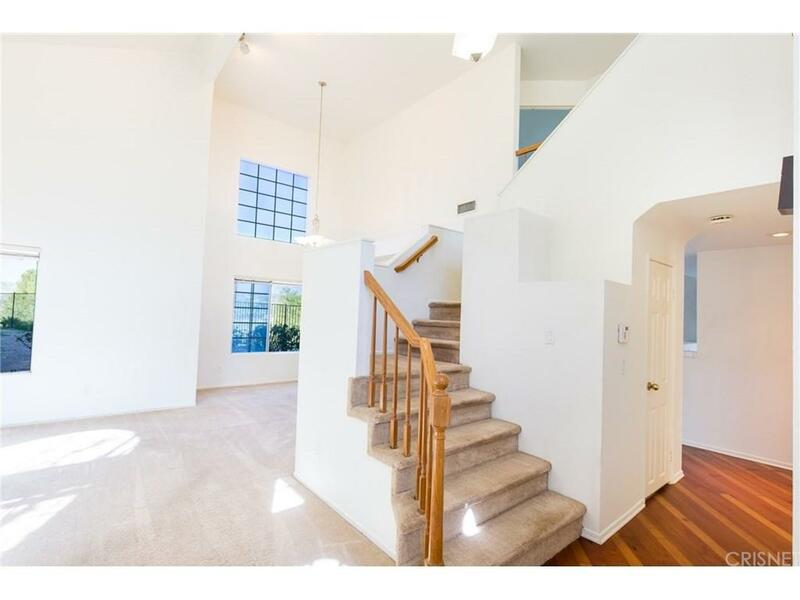 This Property Offers Superior Privacy Coupled With A Vast Amount Of Usable Space. Ample Parking With A Long Private Driveway, Direct Access 3 Car Garage And Room For A Boat Or Oversized Vehicle. 3 Bedrooms & 2 Bath Upstairs + Bonus Room. 1 Bedroom & 1 Bath Downstairs. Bedrooms Have Built In Closets. Master Bathroom Showcases A Gorgeous Enclosed Tile Shower & Steam Room. Excellent Open Floor Plan. Vaulted Ceilings. Huge Living Room. Spacious Kitchen & Dining Room That Leads Into The Backyard. The Landscaping Is Enhanced With Gorgeous Roses. True Pride Of Ownership. 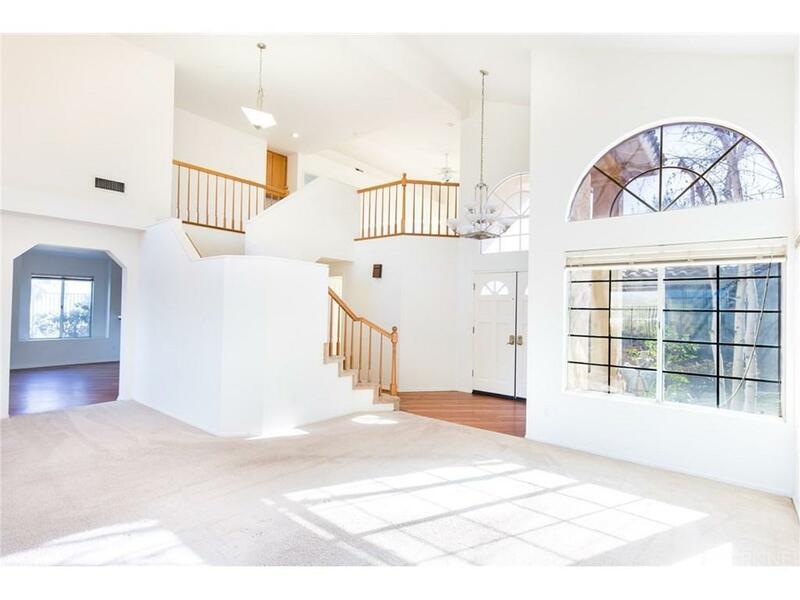 No HOA Or Mello Roos Taxes For This Beautiful, One Of A Kind Home. Terrific Value!! The Possibilities Are Boundless, Don?t Wait On This One!!! 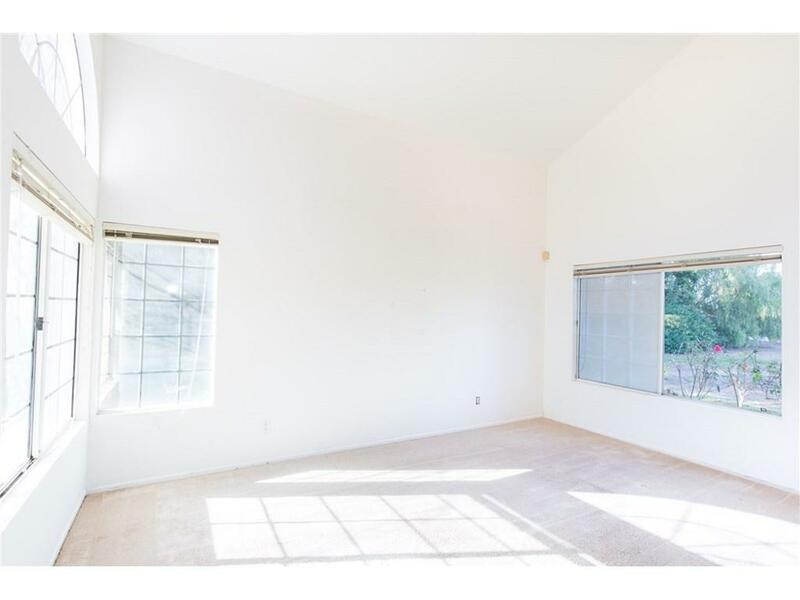 Sold by BRE#01983928 of Valley Homes Realty, Inc.. Listing provided courtesy of Brandon Best DRE#01983928 of Keller Williams Vip Properties.